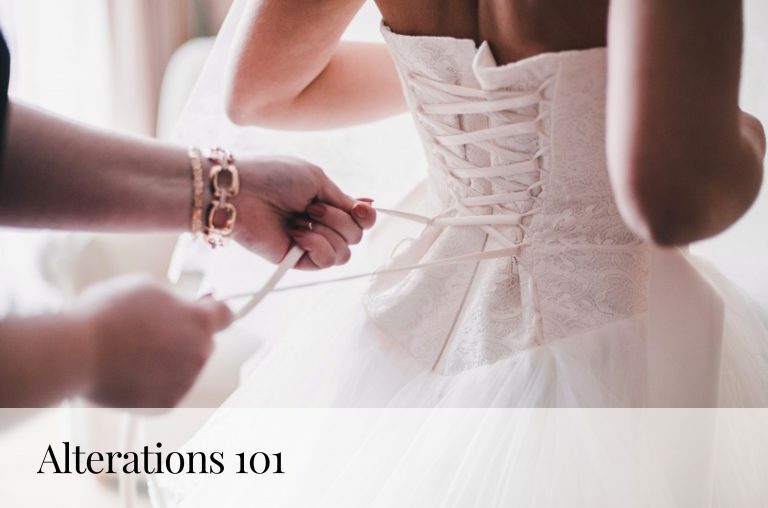 While we’ve certainly been spotting a lot of modern trends on the bridal runways (think: crop tops, colored gowns, pants suits! 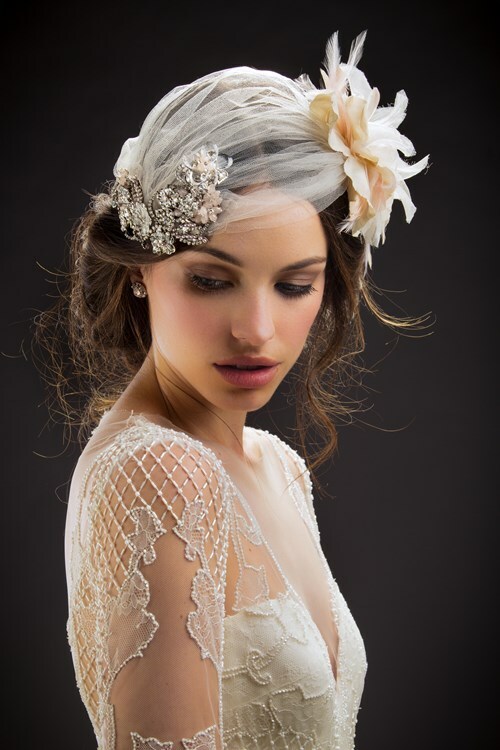 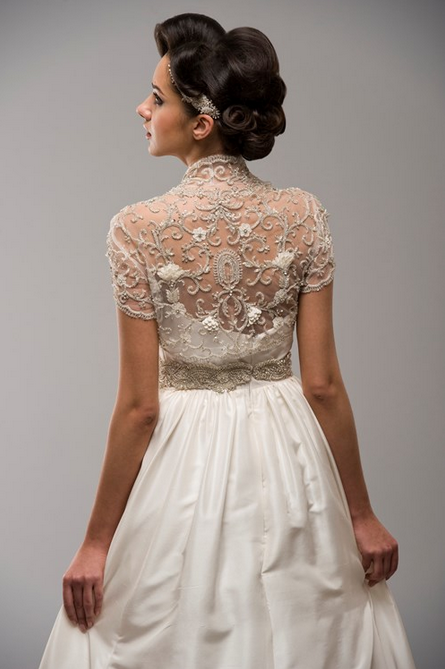 ), we’ve also been seeing a resurgence of “the traditional bride.” There is something to be said about a bride who wants to emulate her mother’s wedding look, or drape herself in lace, channeling the demure style of the ’30s and ’40s. 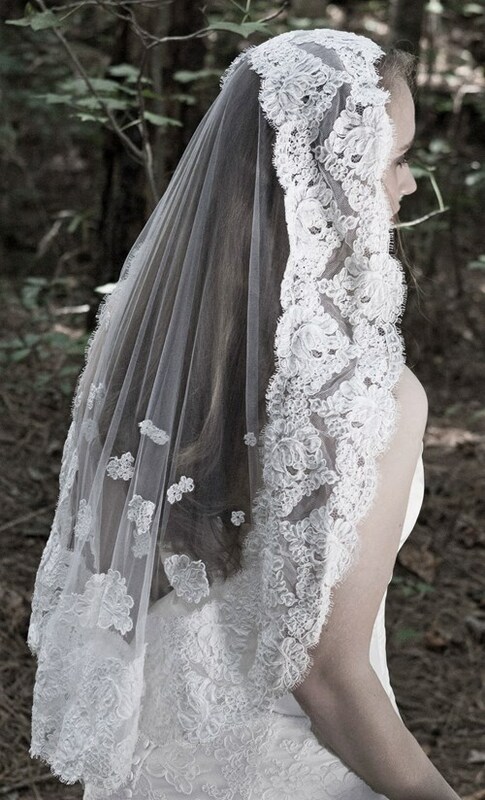 Long sleeves and classic bridal fabrics paired with cathedral veils, pearl details and a gentle touch of shimmer give the “prim and proper” feeling to a beautiful bride-to-be. 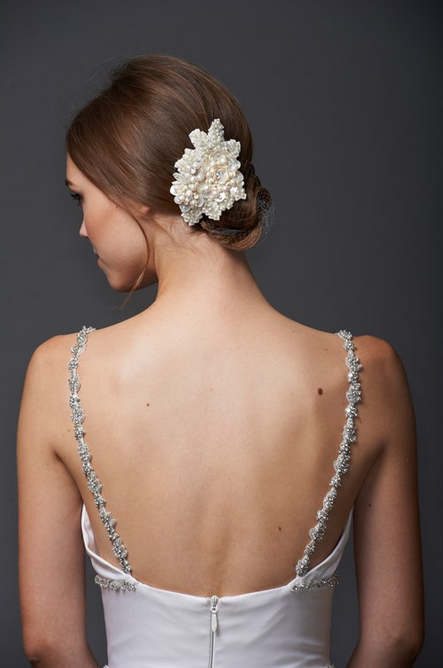 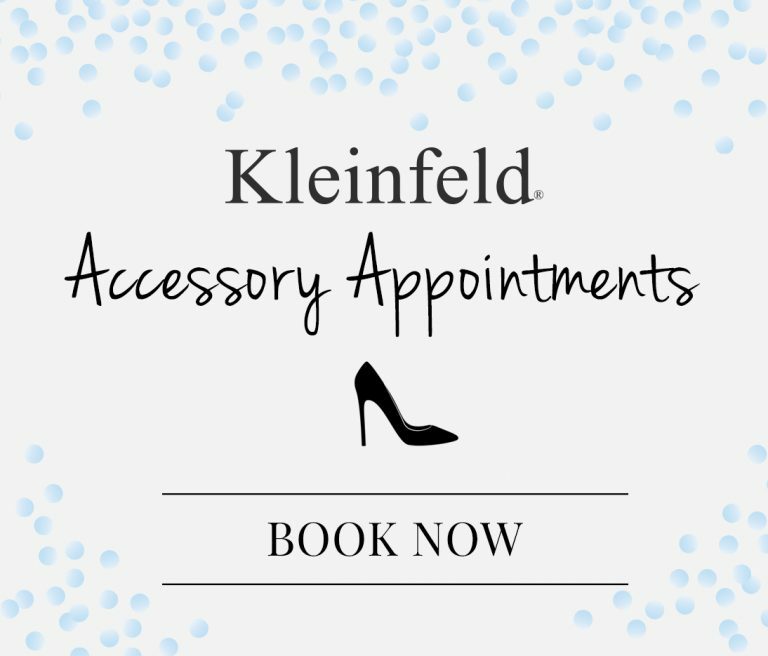 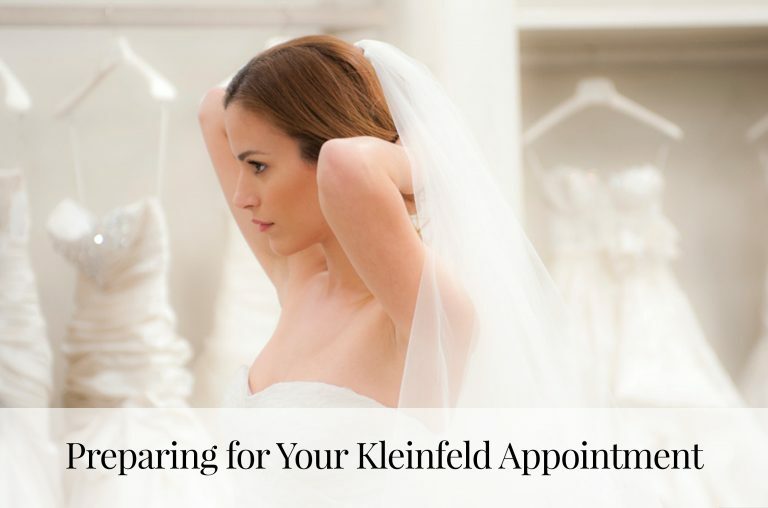 Tell us your favorite accessories @Kleinfeldbridal on Facebook, Twitter, Instagram and Snapchat!